State lawmakers let their positions be known on President Trumps border wall initiative. Today U.S. 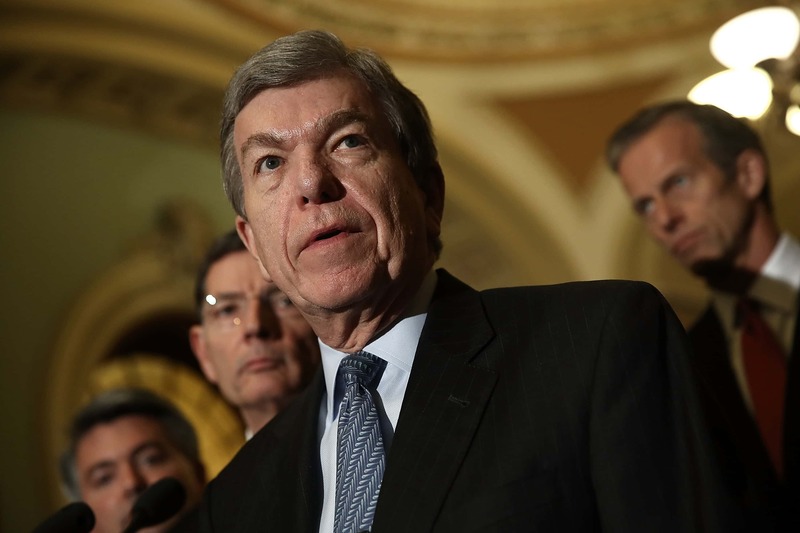 Senator Roy Blunt reaffirmed his support for stronger border security. “I have been to the border a number of times. I have walked along the barriers there. I have been on one side of the fence, two sides of a fence with a patrolled roadway in between, looked pretty effective to me and the numbers indicate it was effective. So, when we in 2005 added a wall in the Yuma part of the Arizona sector, apprehensions went down another 95 percent. So we’ve got President Clinton, President Bush – Bush 43, Bush 41, all were part of thinking barriers worked and the Congress was, too. This was not an issue as to whether or not a wall works where a wall works until President Trump, as a candidate, began to talk about building a wall. They make a big difference in the areas where we have tried them in the past. In wake of the shutdown, Congresswoman Vicky Hartzler requested that the House Chief Administrative Officer withhold her Congressional paycheck until an appropriation agreement to fund the entire government has taken effect. The CAO granted her request.